A new BBC house price calculator, developed by Hometrack, enables users to enter a postcode to see whether it is cheaper to rent or buy based on affordability, how many rooms a property should have within a set budget, deposit requirements, amongst other metrics. According to the British Property Federation’s Build to Rent Q1 2018 report (data sourced by Savills), the number of purpose-built private rented sector units either complete, under construction or in the planning process has increased by 30% since the same period in 2017. London is still leading in terms of the total stock levels (56%) – however, the gap is narrowing with regions such as Manchester, Birmingham, Nottingham, Sheffield and Leeds all seeing a growing pipeline of notably-sized projects (see the BPF’s Build to Rent Map here). 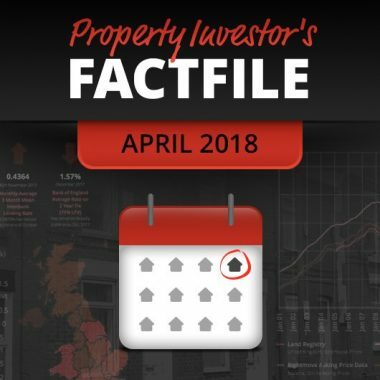 Please also see our recent post on mortgage underwriting (within the buy-to-let sector) for some insights into the key influences of buy-to-let mortgage pay rates. Please feel free to follow us on Twitter and receive regular updates of relevance to property investors via our Facebook page. If you have not already, we would also encourage you to subscribe to our monthly e-bulletin (and receive our latest e-book and comprehensive buy-to-let financial calculator).